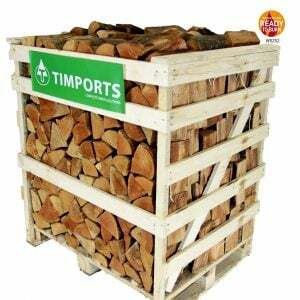 Oak kiln dried logs sold as a half crate. 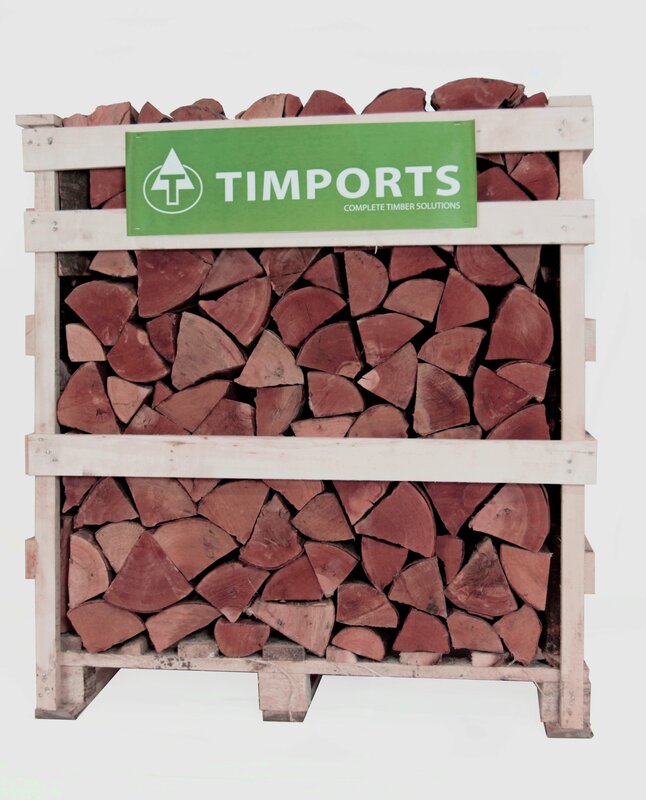 Dry, low moisture content, slow burning a great way to start keep your fire on the go. Build your fire first with beech then comes the mighty oak. Half crates available. Once they’re gone they’re gone! !